Find out how to get the most out of your new Samsung Galaxy S7 or Galaxy S7 Edge smartphone with these top tips and tricks. These include how to save battery life, use it in one-handed mode, turn off Edge panels, capture RAW photos and how to enable developer mode to reduce animation times and speed up your S7! If you have any battery saving or performance boosting tips for the new S7 phones, let me know in the comments. 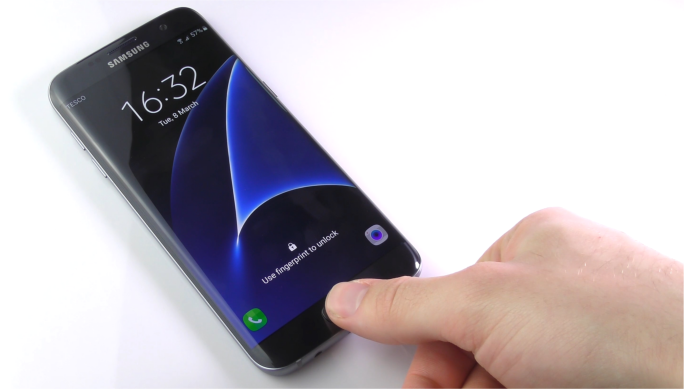 Stay subscribed to The Tech Chap for more on the Galaxy S7, Galaxy S7 Edge and the latest technology reviews.